if You Love Photography then a Perfect Camera app is Waiting for you it’s called Google Camera, yes this is a modded version on official Google camera app Which Support HDR+ on Most of Marshmallow Plus Devices, You can take perfect Click in Both Low and Normal Light, according to my Experience this one is a best camera app for all android Phone. 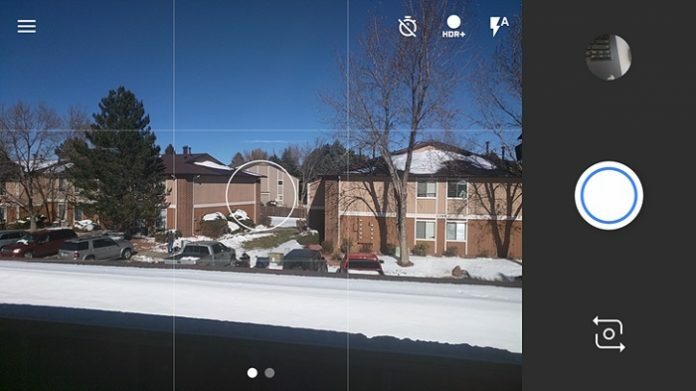 • Auto-HDR+ – Google Camera automatically detects when HDR+ (High Dynamic Range + Low Light) should be used to capture great photos in low light and backlit scenes on the Nexus 6, Nexus 5X, and Nexus 6P. HDR Not available for all phone in 5.1 version use Lower version if You Need HDR. 1. Download Google camera apk From above. 2. Now enable unknow apps Installation from Security section. 1, How to Flash Official Firmware on Vivo With QCOM-DLoader. 2. How to Disbale Boot verification using No verity Disbaler.